requires to get the job done. 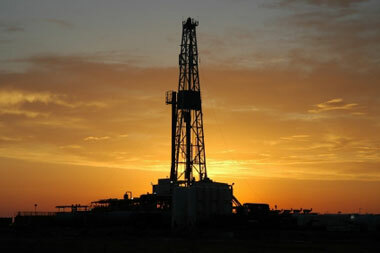 We are one of the Largest Mud Pump Rental companies in North America. Our teams dedication, positive attitude, hard work ethic, and decades of experience allow us to meet and exceed the expectations of our valued customers in todays demanding markets. 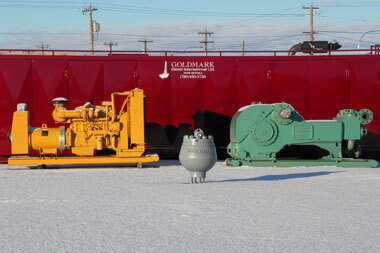 Goldmark Diesel International Ltd. is Canadian owned and operated.